"The terrorist's identity has been established by security forces and his potential whereabouts have also been determined," Kaynak said speaking to broadcaster A Haber on Thursday. The attacker is "probably of Uighur origin", he added, according to the Vatan daily. Earlier on Wednesday, Turkish Foreign Minister Mevlut Cavusoglu said that the gunman had been identified, but would not provide any details. The investigators are still examining whether the attacker had accomplices inside the club. "There was only one shooter. The act was carried out with one gun ... but there could have been helpers inside," Kaynak also said. Turkish media suggest that the suspect comes from the Chinese province of Xinjiang and had flown to Turkey from neighboring Kyrgyzstan. According to Reuters' sources, he may have combat experience and could have been trained in Syria. Special forces detained several people in Istanbul on Thursday, the state-run news agency Anadolu said. While the number of arrests was not disclosed, those detained are also said to be of Uighur origin. The Uighurs are Turkic-speaking minority in far western China; their diaspora communities can be found in central Asia and Turkey. They mostly preach Islam. 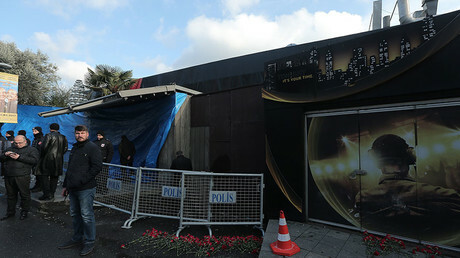 In an earlier interview with Hurriyet Daily News, Deputy Prime Minister Numan Kurtulmuş suggested that “foreign intelligence services” could be behind the attack. “I am of the opinion that it’s not possible for the perpetrator to have carried out such an attack without any support. It seems like a secret service thing. All these things are being assessed,” he said, but did not elaborate. Now Turkey is tightening border control over fears the killer may flee the country, according to Dogan news agency. Additional checkpoints will be set up to search all vehicles and people leaving the country at border crossings in Edirne, Turkey. The area has a land border with Greece and Bulgaria. 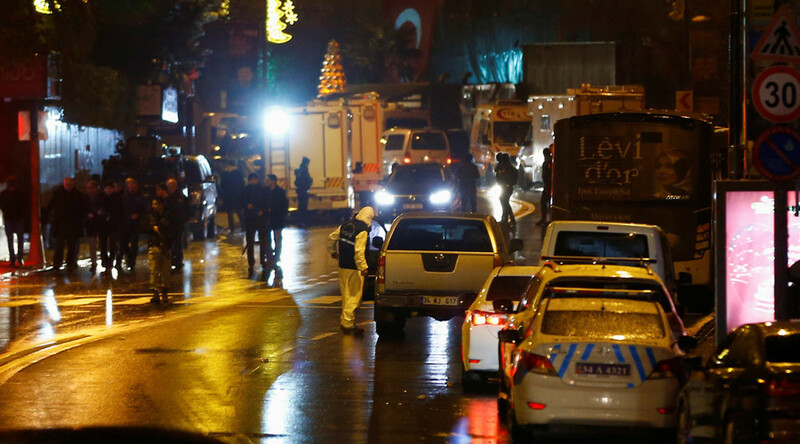 The gun attack at Istanbul’s Reina nightclub claimed 39 lives and left 69 injured. Of those killed, 27 were foreigners, with citizens from Saudi Arabia, Lebanon, Israel, and Canada among them. The terrorist group Islamic State (IS, formerly ISIS/ISIL) claimed credit for the attack.